Spring has arrived on this day of a SUPER moon and it feels like an auspicious one. 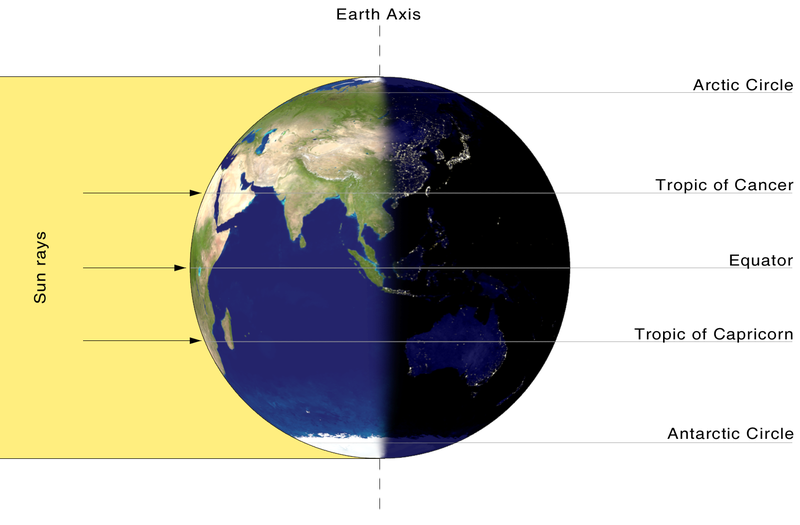 Night and day are equal lengths....equinox means equal. 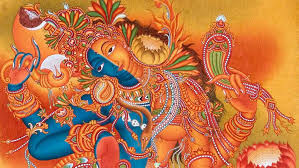 In the yoga tradition the sun is honored as it gives us energy and the moon is honored as it calms our mind. Hopefully you are finding balance in your sun, moon and internal equinox. "And then March swept in with its breezes and rain, readying the lands for spring with scattered bursts of sudden color, rising from the dull ground while announcing their desire to breathe life again. I don't know anything about certainty or being sure or steadiness in this unforgiving world. But I do know about seasons, especially spring. Spring always comes again." Victoria Erickson. 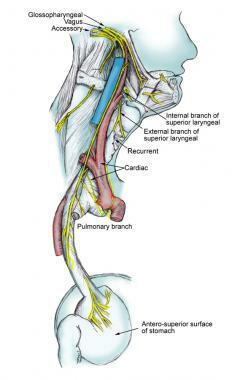 I’ve had a longtime fascination and curiosity about the vagus nerve, the largest cranial nerve in our body. So, I recently read two books on the VN and WOW!..... I’m astounded at how this nerve rules our body. AND I also found that yoga plays a key component in keeping this nerve toned because of the amount of breath work we do for our nervous system. The vagus nerve is like hitting the jackpot in our body. It starts at the brain and weaves its way down and throughout the torso, sending signals through the cells to all of our organs: lungs, heart, gall bladder, liver, pancreas, kidneys and down into the gut and the digestive organs. This nerve is connected to a lot of our inner “stuff” including physical, emotional, and social. Just as we keep our muscles and body toned, we also need to tone our vagus. 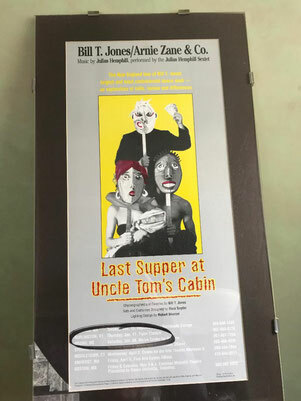 28 years ago today (Jan. 17, 1991) I performed in The Last Supper At Uncle Tom’s Cabin a very controversial dance choreographed by Bill T. Jones. It was on the eve of the first Gulf War. Bill’s company performed at the Flynn Theatre in Burlington, Vermont, the first stop on a national US tour. The dance title came from his partner, Arnie Zane’s favorite painting and Bill’s favorite book. When Arnie was dying of AIDS in 1988, Bill and Arnie fantasized a “what if” dance. As the story goes, Bill said to Arnie: “What if we combine our two favorite works of art into a dance performance. Well, Bill kept his promise to Arnie after he passed and created this evening length work that tackled social issues such as: justice, racism, homophobia, repression and faith. After 4-5 hours of rehearsing every night for two solid weeks, local dancers would join Bill’s company to perform in the last of 4 acts called “The Promised Land.” The Last Supper...was made into a documentary and goes down in history as one of the most treasured modern dances of our time. I have the performance poster framed on my living room wall (see above) and just now as I walked past it, I heard it say: “Pssst, remember me?" Take a moment this Monday to reflect on your "Promised Land" as we celebrate a great leader... MLK.